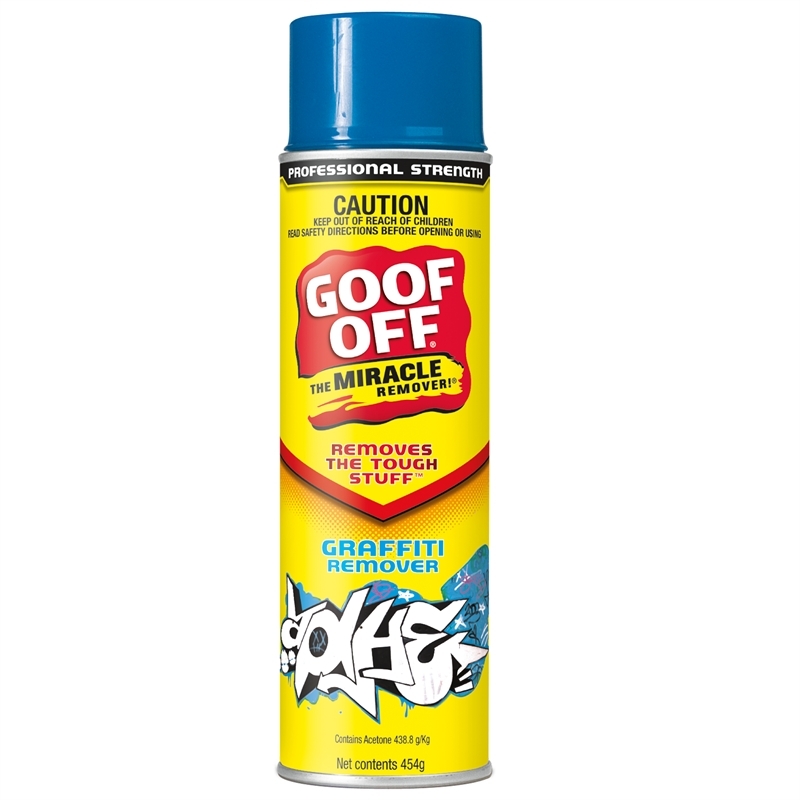 The quick, easy and proven way to remove offensive, ugly graffiti. 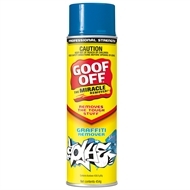 Goof Off Graffiti Remover is specially formulated to cut through spray paint, ink, crayon - powerfully dissolving graffiti. Will not damage the surface underneath.